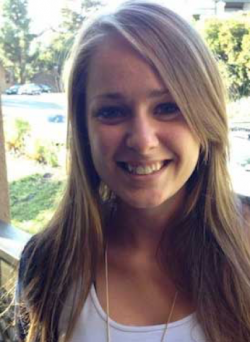 Chelsey Dorow, UCSD Physics graduate student, has been selected as Inamori Fellow for 2018. Chelsey studies the physics of indirect excitons. The Inamori Fellowship Program supports our best and brightest graduate students. This fellowship has been established by the Inamori Foundation.